Geeba is a decentralized delivery ecosystem that enables businesses to make deliveries with autonomous vehicles and smart hubs. Geeba aims to address the high demand for cost-effective, efficient last-mile logistics services by introducing a new approach to the logistics industry that enables the community to actively participate via blockchain technology. Geeba’s platform features benefit large and small retailers as well as consumers. If Geeba succeeds with its project, it will likely change the way goods are transported in a sustainable, cost-effective manner. Geeba still must prove that its autonomous and semi-autonomous machines are capable of doing the outlined tasks. Geeba has a solid rollout plan for implementing its service in the Netherlands, but it is uncertain whether or not the project will be able to continue to scale over the long term. How to invest: TBD. Check for updates on Geeba's website. Eligibility: Geeba cannot accept token sale contributions from citizens of the following countries: USA, Iran, and China. Geeba will be primarily targeting logistics providers and couriers (facilitators). However, given shared operational needs and customer profiles, ecommerce retailers will represent a secondary target market for Geeba. 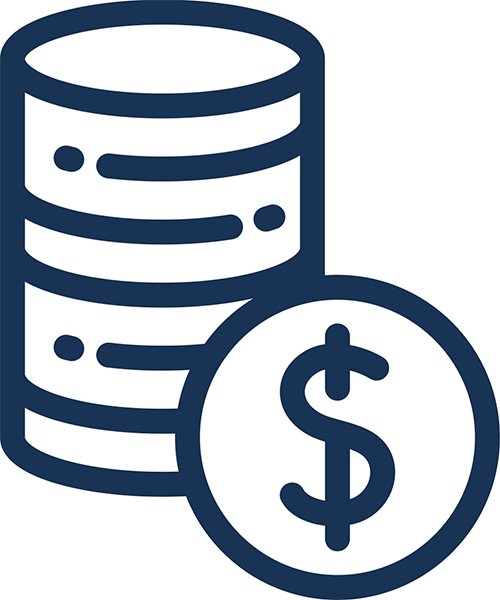 According to a recent survey, the majority of customers find cost, speed, and flexibility as the most important criteria for delivery options. Geeba wants to target those identified areas of weakness and provide solutions. There is incredibly high demand for delivery in the modern world. In 2013, products ordered online generated just over one billion deliveries. By 2018, this number is expected to grow by 28.8 percent to 1.35 billion. Geeba’s platform consists of three layers. In the core layer, all data collected during order placement will be uploaded and stored in an external distributed storage area. The Service & Component Layer will act as a window that allows Geeba developers and third parties to access the data in the Core Layer so they can create decentralized application programs. The application layer is where Geeba’s data is used to create various services. Geeba’s blockchain will receive orders via smart contracts. The smart contracts will include data regarding locations, value, and timing. 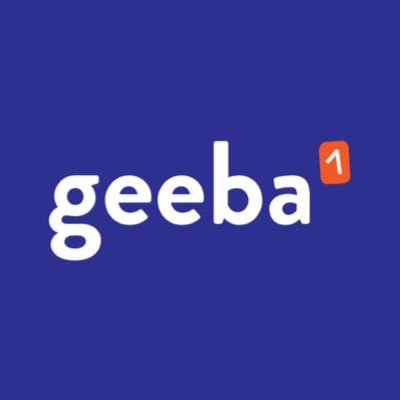 Geeba will provide an automated local delivery service consisting of express, same day, or scheduled orders for small and medium-sized packages to destinations inside the Netherlands, all powered by proprietary software and hardware. Geeba will be enabling their platform through three different phases. Phase One will deploy a local ecommerce delivery system that is powered by Geeba’s semi-autonomous vehicles and smart hubs, Phase Two will deploy highly autonomous vehicles for the platform, and Phase Three will open the platform for shippers to register their autonomous vehicles and smart hubs. Within Geeba’s platform is the G-Nest. Geeba Nest is an open marketplace allowing shippers and robot manufacturers to list and sell their vehicles, while allowing supporters to virtually own the robots. Their team has solid experience working with startups and AI, and the advisors have solid experience working with tech companies. Team members have great LinkedIn profiles, giving the project transparency. Compared to some other ICO sites, it’s clear the Geeba team is extremely active in responding to criticism and trying to inform potential investors or critics. Geeba’s CEO Ahmed Mohamedali is a serial entrepreneur who has founded many successful companies such as Airlift and Magaza. He also works as a member of angel ventures providing support to entrepreneurs and companies who are trying to start or grow businesses. The project’s managing director Amr Abdelhady is one of Qatar’s lead blockchain, crypto, and tech gurus. He is also a partner and CEO at N-Gon, a company that focuses on drones and AI. BMJ analysts would much rather see a working MVP instead of just the provided video. Geeba will be used for transactions on the platform, in addition to other tokens such as BTC and ETH. Retailers will pay service fees using Geeba coin from the Geeba wallets. Customers will use their mobile wallets to open package compartments and sign smart contracts to verify proof of delivery. Rewards for hosting the hubs comes in from Proof of Delivery rewards or monthly rental fees with Geeba. Geeba has a lower than expected following across their social media accounts. Their Facebook (4k) and Twitter (3.6k) need a boost in order to spread the word about their project. At this point in their ICO, their online buzz should definitely be better. This project has many potential benefits for users. If the project succeeds, it could provide communities with safer roads, a reduced cost of local delivery, a streamlined return process, and reduced vehicle emissions. Retailers could benefit from the platform by increasing their service capacity, minimizing delays, reducing fraud, and operating more sustainably. Shippers could benefit from the platform’s features such as proof of delivery, safe archiving, and trust and security.